It’s sportier, sleeker and redesigned for a tasteful, more premium look and feel. The all-new exterior, interior features and innovative technology will have you wishing you had a longer commute. 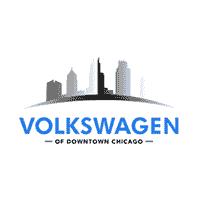 And it’s coming to Volkswagen of Downtown Chicago before the rest. 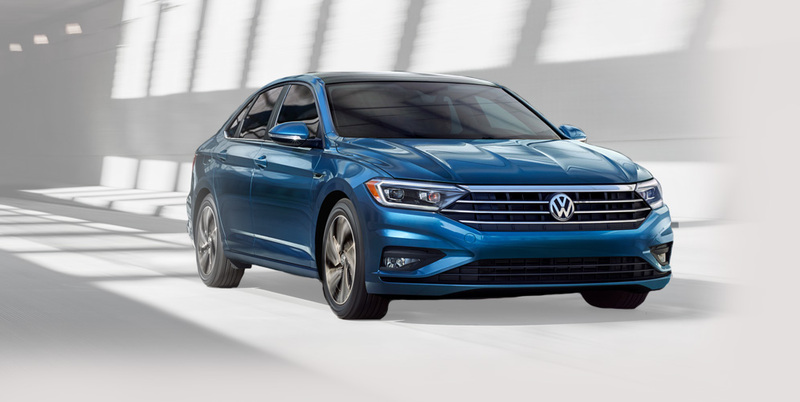 Want to test drive the 2019 Jetta before anyone else? We’re one of the lucky select dealerships receiving the Jetta early. Sign up below for your exclusive test drive. Don’t hesitate or you’ll miss your chance.